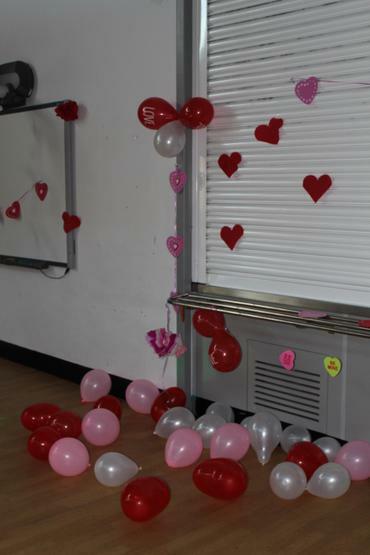 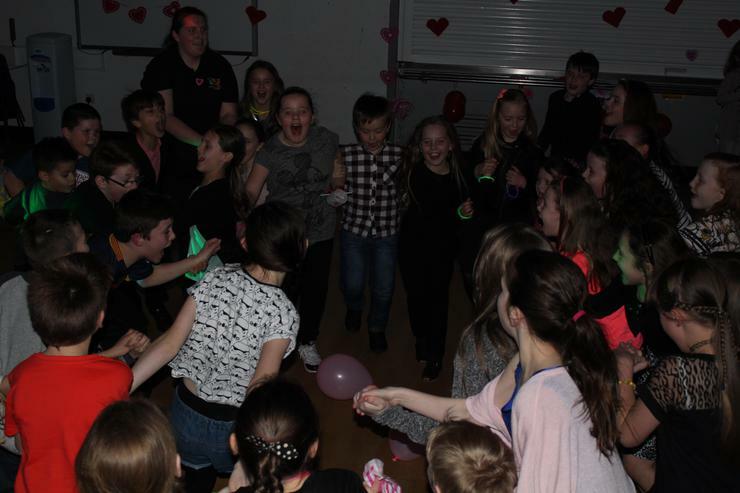 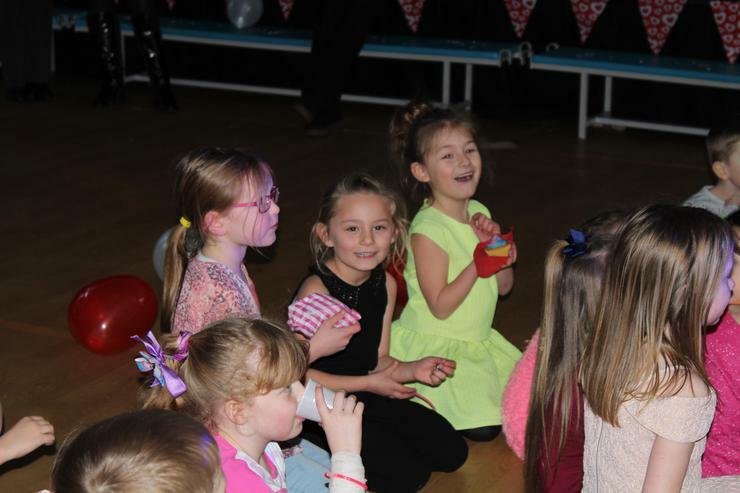 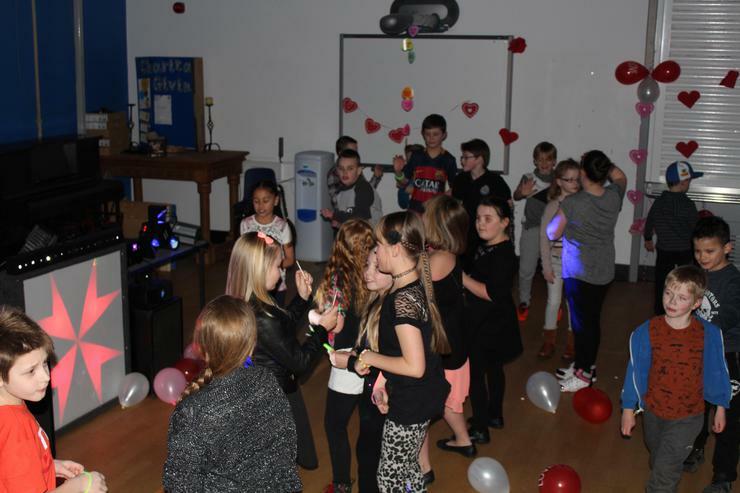 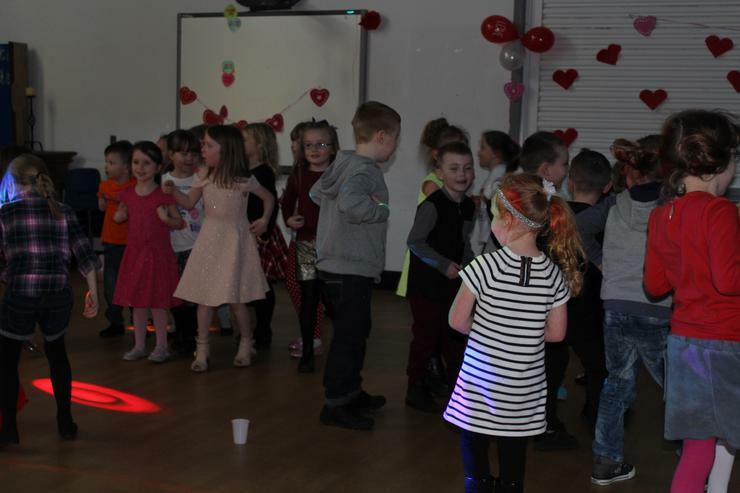 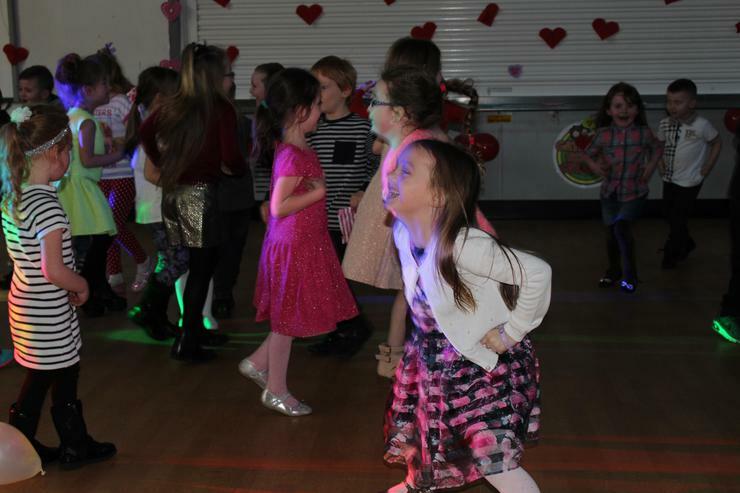 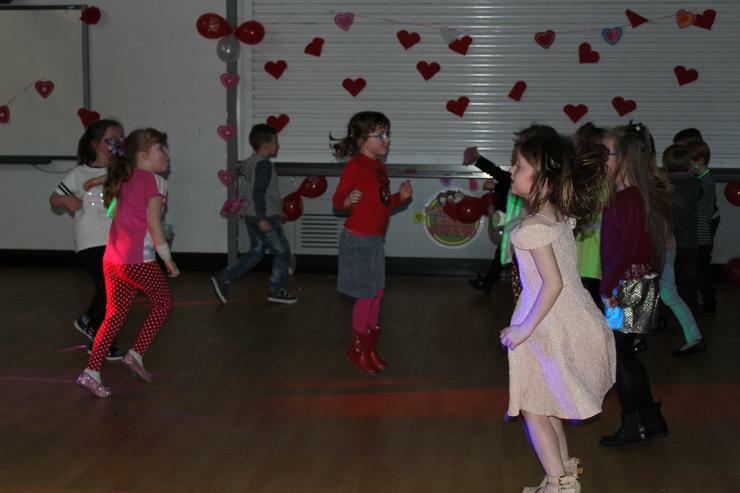 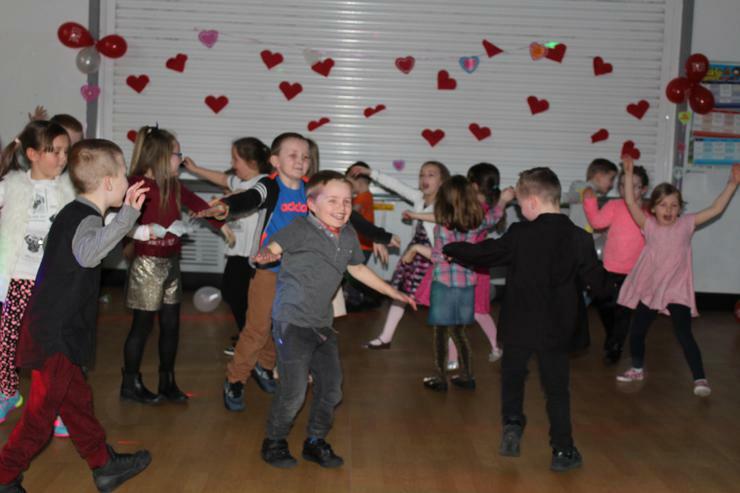 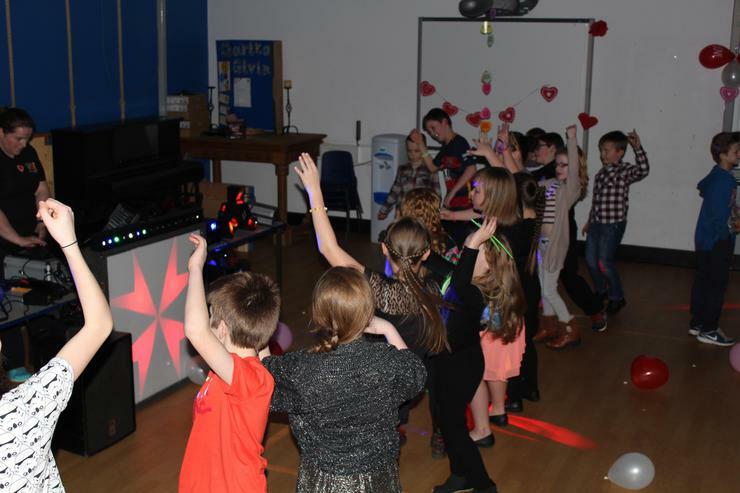 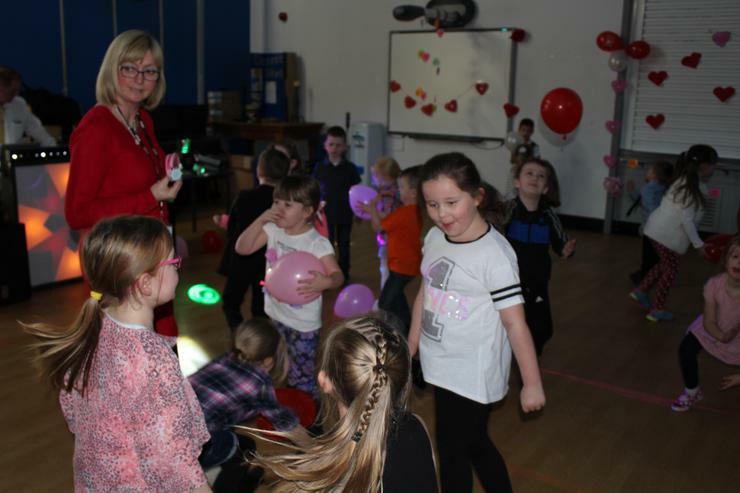 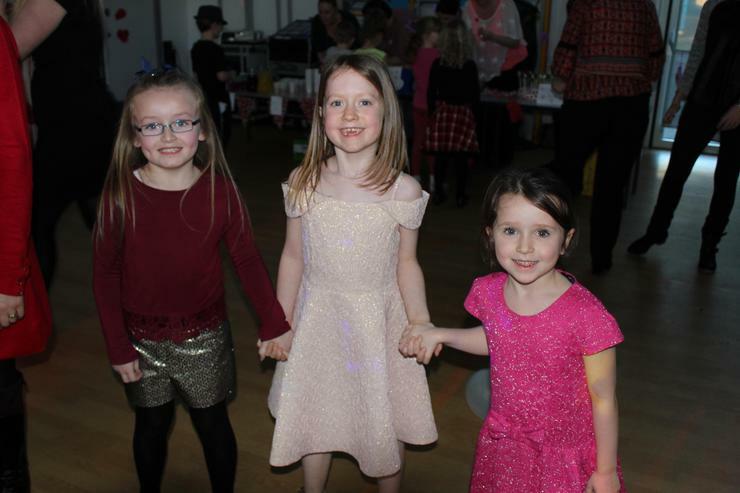 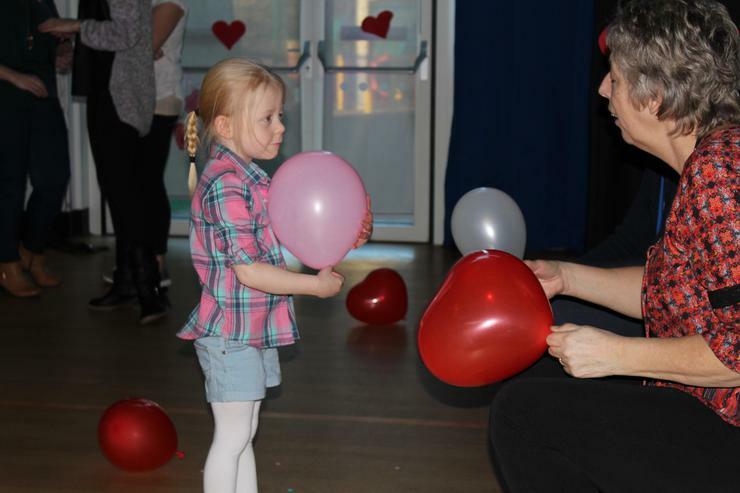 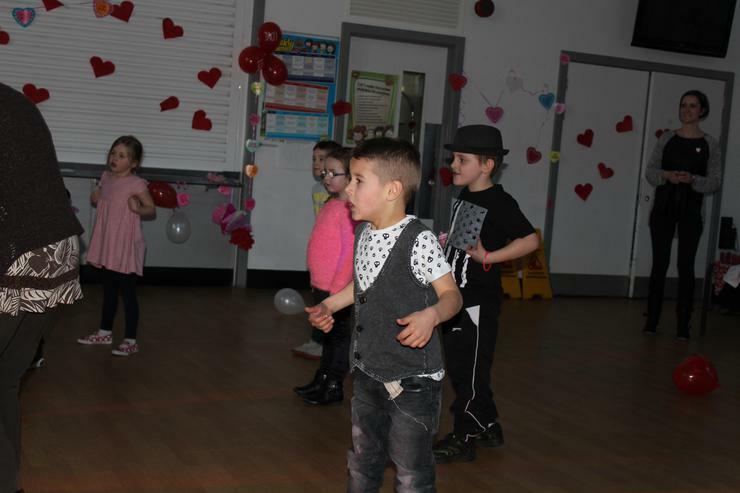 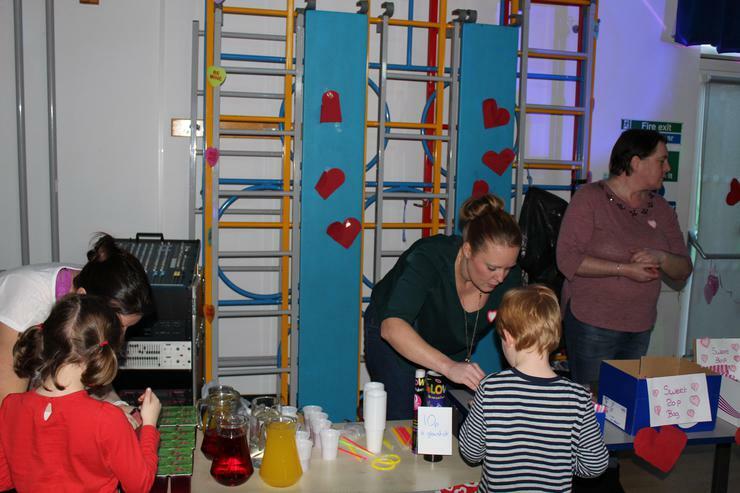 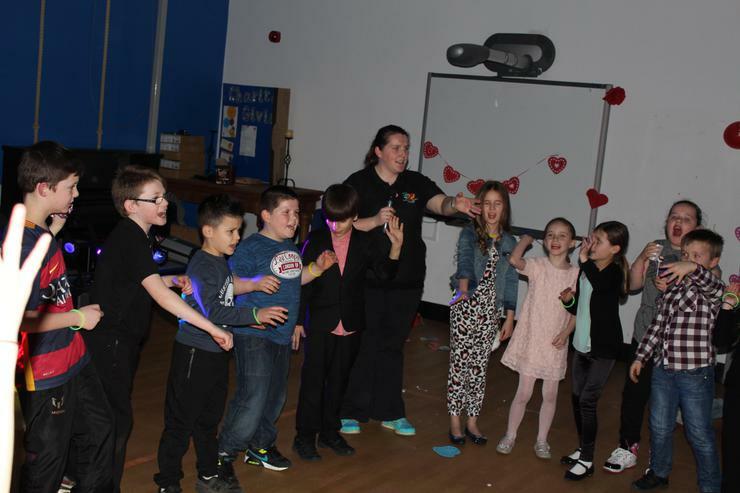 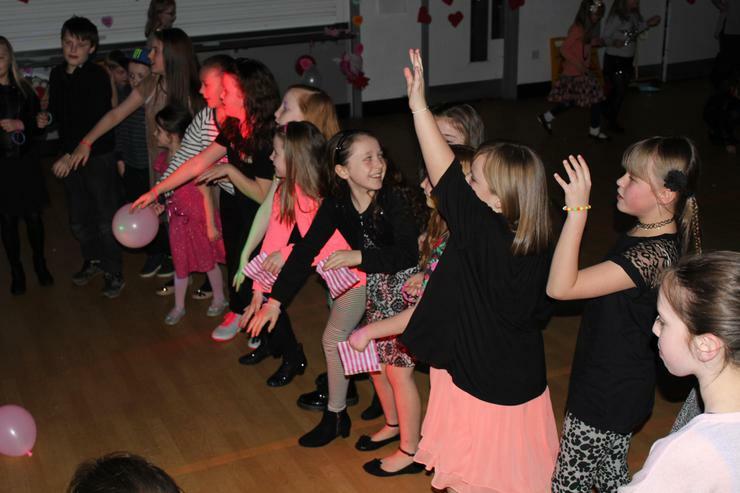 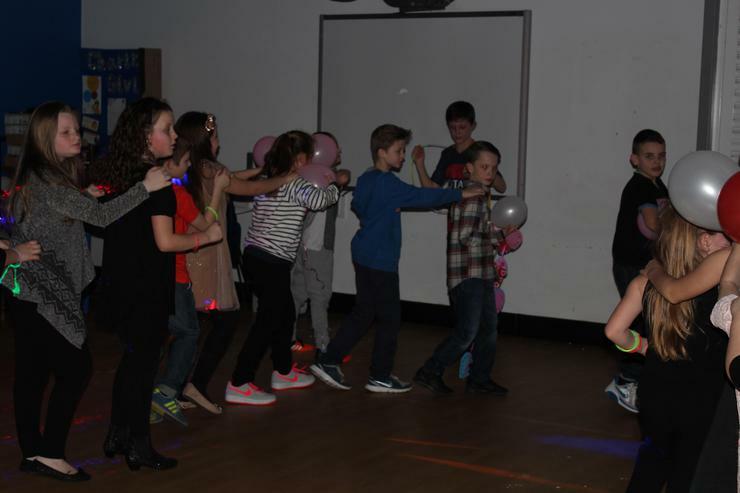 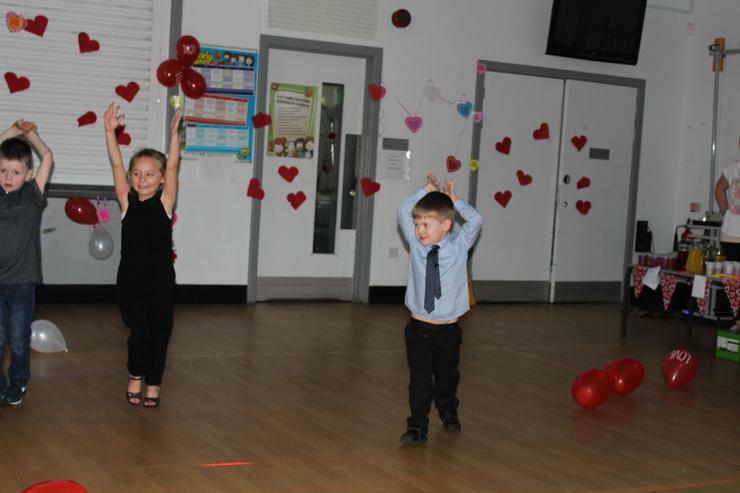 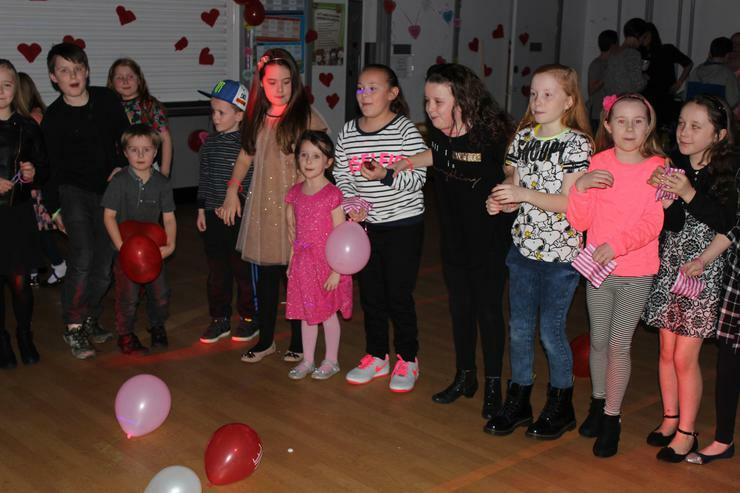 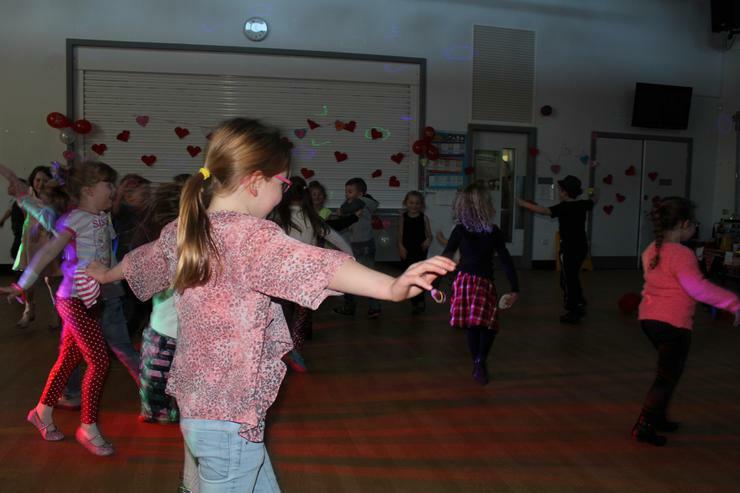 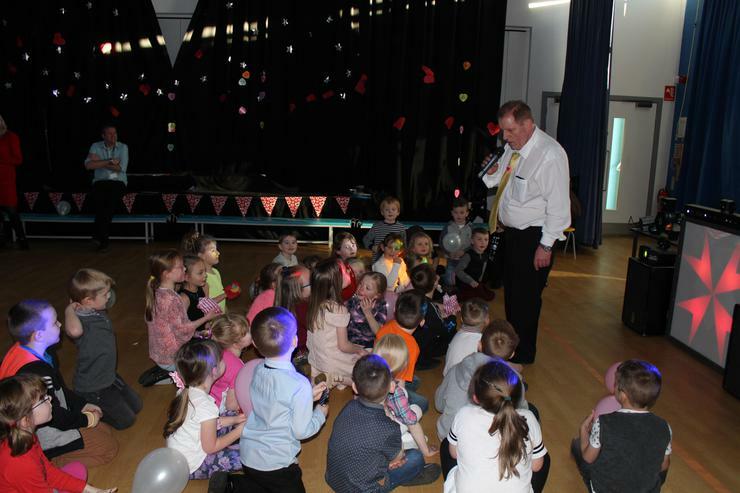 Yesterday we had an amazing disco organised by the Friends of Highfield. 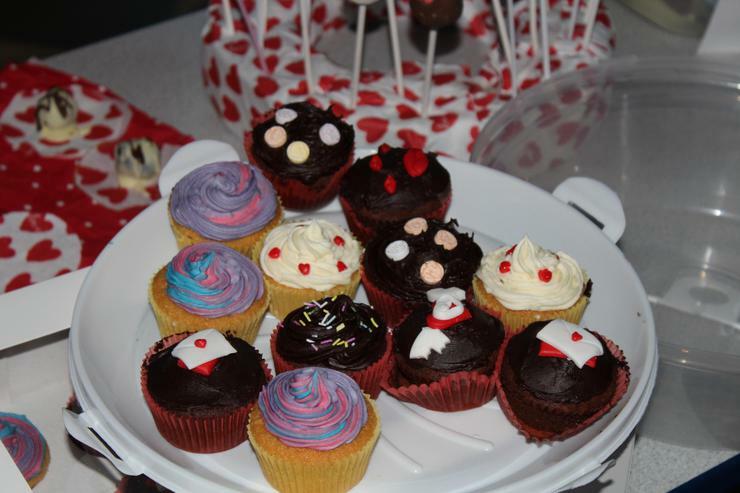 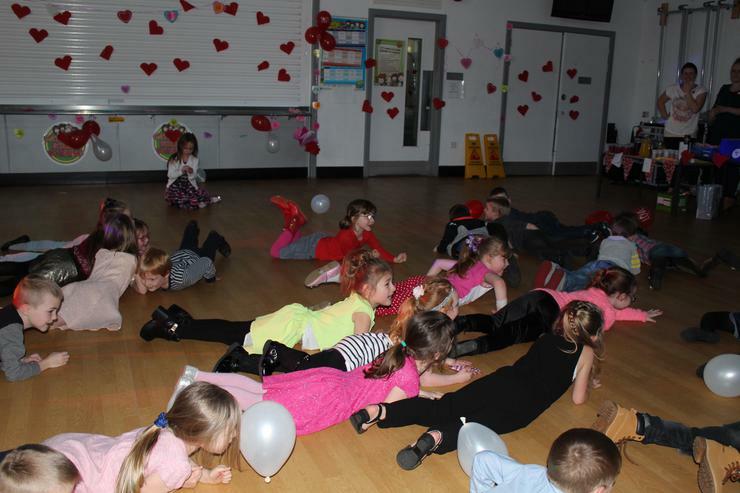 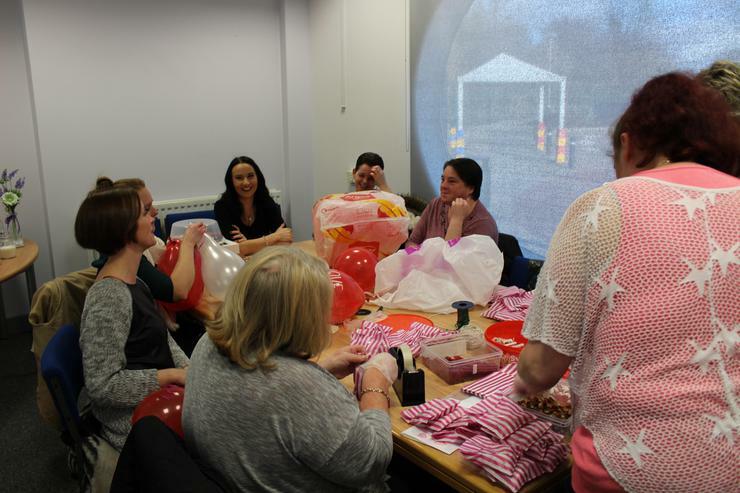 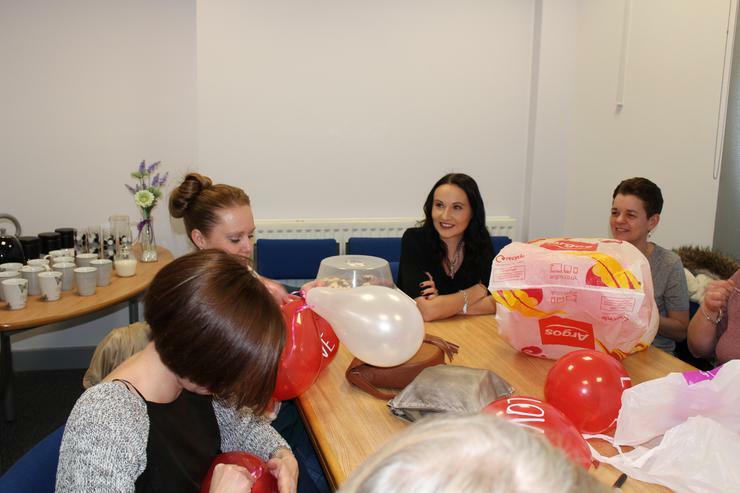 It was well attended and the children really enjoyed themselves. 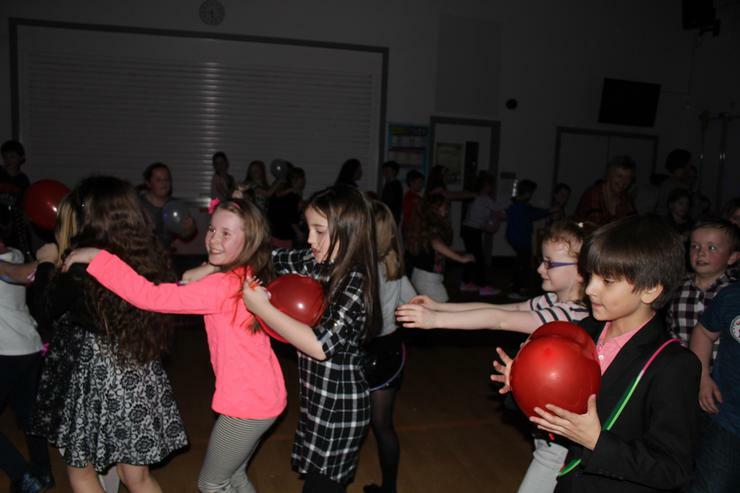 We raised 112 pounds for school funds.